Foot-and-mouth disease virus (FMDV) is the causative agent of a highly contagious disease in livestock. The viral proteinase Lpro of FMDV is involved in pathogenicity, and mutation of the Lpro SAP domain reduces FMDV pathogenicity in pigs. 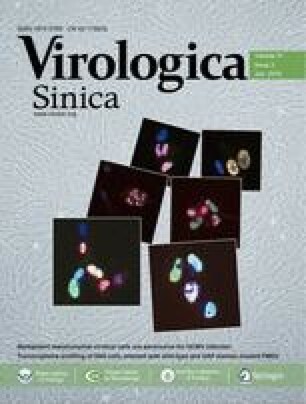 To determine the gene expression profiles associated with decreased pathogenicity in porcine cells, we performed transcriptome analysis using next-generation sequencing technology and compared differentially expressed genes in SK6 cells infected with FMDV containing Lpro with either a wild-type or mutated version of the SAP domain. This analysis yielded 1,853 genes that exhibited a ≥ 2-fold change in expression and was validated by real-time quantitative PCR detection of several differentially expressed genes. 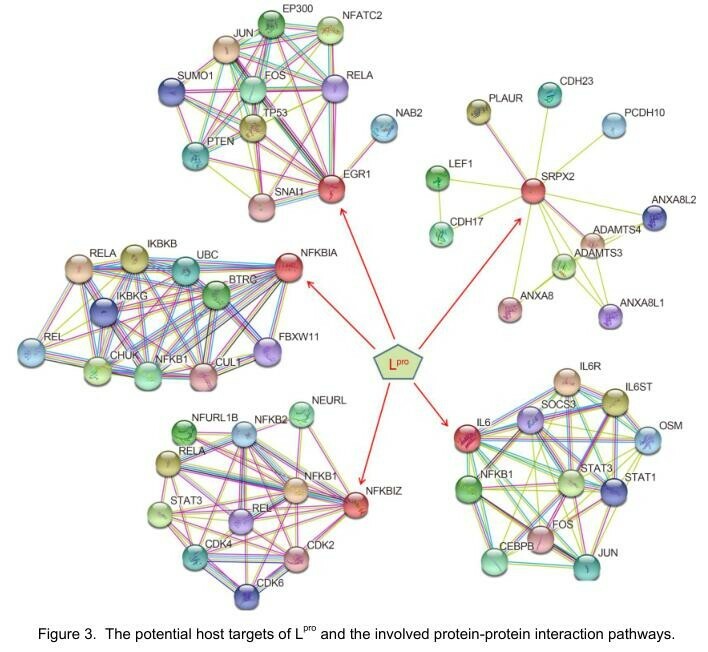 Many of the differentially expressed genes correlated with antiviral responses corresponded to genes associated with transcription factors, immune regulation, cytokine production, inflammatory response, and apoptosis. Alterations in gene expression profiles may be responsible for the variations in pathogenicity observed between the two FMDV variants. Our results provided genes of interest for the further study of antiviral pathways and pathogenic mechanisms related to FMDV Lpro. Supplementary material is available for this article at 10.1007/s12250-015-3709-x and is accessible for authorized users. Supplementary material, approximately 1.39 MB.